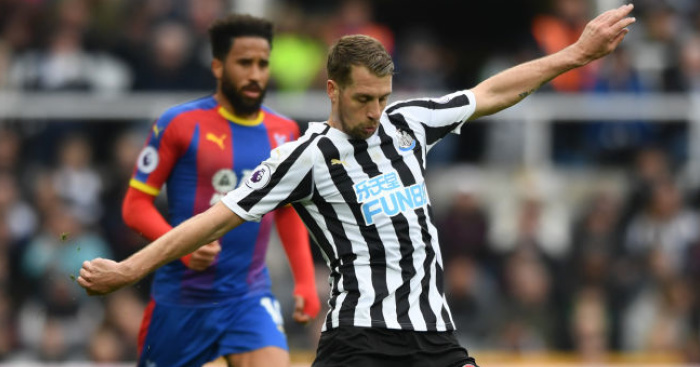 Steve McClaren is certain Newcastle will avoid relegation from the Premier League if they continue playing as they did in their 2-1 defeat at Watford on Saturday. Odion Ighalo and Craig Cathcart put Watford in control at Vicarage Road before Jamaal Lascelles pulled one back. 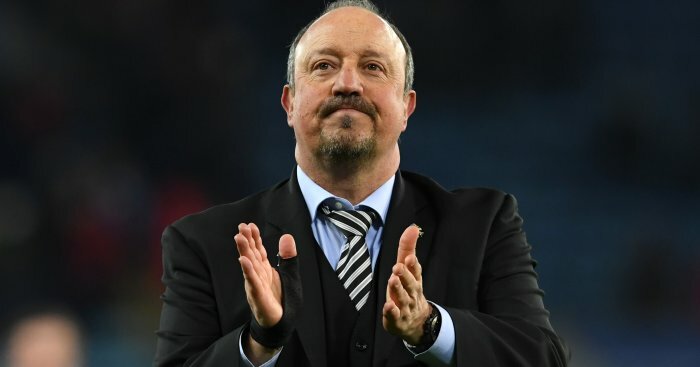 Newcastle could not find an equaliser, though, and so remain in the relegation zone after their third defeat against Watford this season. 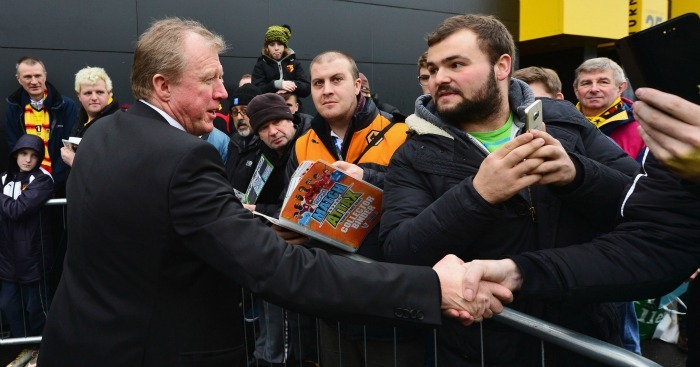 But McClaren was buoyed by his team’s performance at Vicarage Road and is confident they will retain their top-flight status. “We just said to the players that we won’t have a problem if we keep performing like that every week,” said McClaren, whose side are 18th in the league, one point adrift of Swansea. “Many people questioned the attitude of these players earlier this season and whether they cared. Of course they do and you saw that today and in recent weeks. I thought we did everything today but win the game. Watford caught Newcastle cold on the restart after Troy Deeney’s dinked through-ball fell to the feet of Ighalo who rounded Rob Elliot to score his 14th goal of the season. The visitors then failed to clear their lines from a corner and Cathcart converted from six yards. 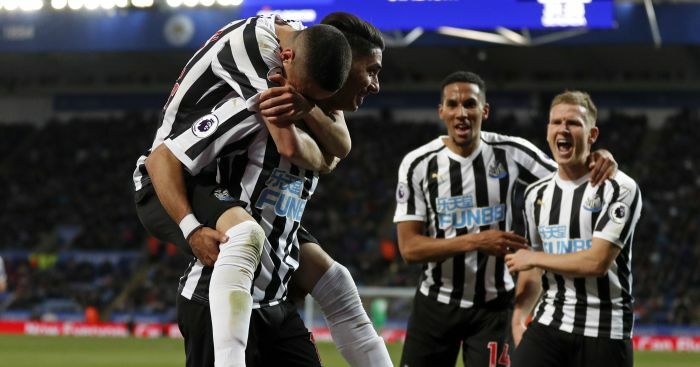 After Lascelles’ headed home a Jonjo Shelvey corner, Newcastle, who have scored just six goals on their travels this season, pressed for an equaliser but they were made to rue a number of missed opportunities. “Their first goal looked offside but he got the decision,” added McClaren of Ighalo’s opener. “The first 10 minutes of the second period were very disappointing after what I thought was a very good first half. “It gave us a mountain to climb which the players aimed to do and very nearly did. It was a good performance, but what wins games is at both ends and that has cost us today.